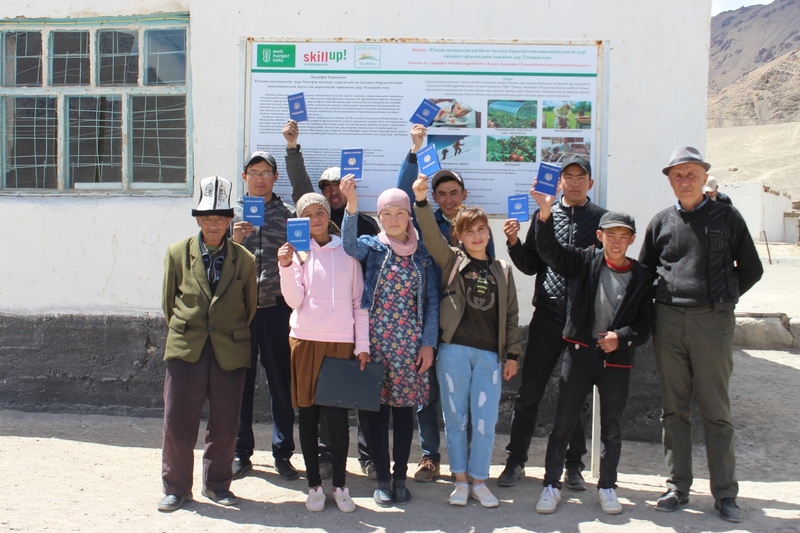 Given short-term courses under the project “Skills development and increase of employment opportunities for the youth in Tajikistan” are focused to educate unemployed youth to new professions or improve the skills they have based on labour market needs in the shortest period of time. Youth attend chosen by them short-term courses; having finished them they receive Certificates and participate in entrepreneurship trainings. 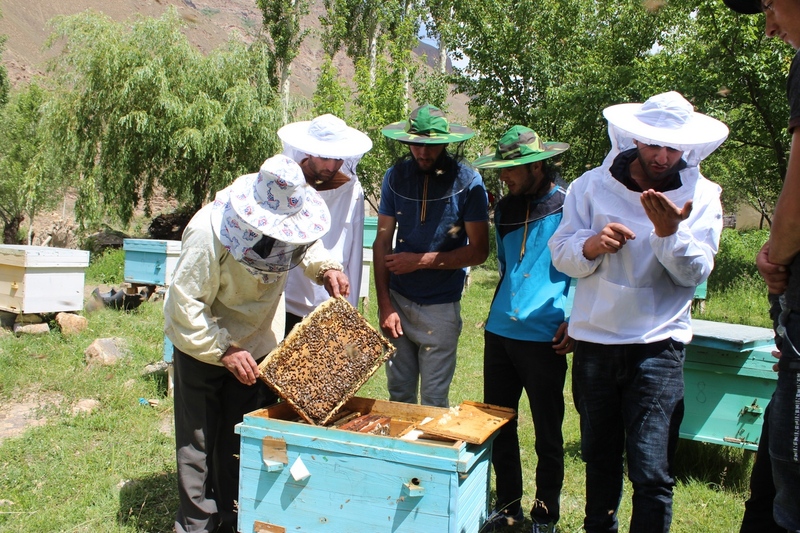 During those trainings participants obtain the skills to elaborate business plans to receive small grant. The best business ideas are considered by competent members of Selection Committee in target districts (Ishkashim and Murgab). Selected the best business ideas are supported by the project and ICPO “Jovid” provide modern equipment for entrepreneurship activity. Such organized activity under the program has variety of advantages. First the participants are being interested in,become active and then their ideas are supported under the project. Contest winners receive the equipment needed to start up their businesses or in other words entreprenureship activity. Running their businesses they use obtained skills and knowledge during trainings and in future are consulted by the project experts. One of the important things of the organized short-term courses is the practical part of them. Actually more than 70% of the short-term course is practical one. Before planned short-term courses started, they were equipped, secured by teaching and visual aids. ICPO “Jovid” in the framework of the project partially repaired PTL in Ishkashim district and provided both Luceims with furniture. Previously trainers before conducting the short-term courses attended the training on the topic “Modern methods of professional education of adults”, and then ТОТ. All carried out activities were successful one. 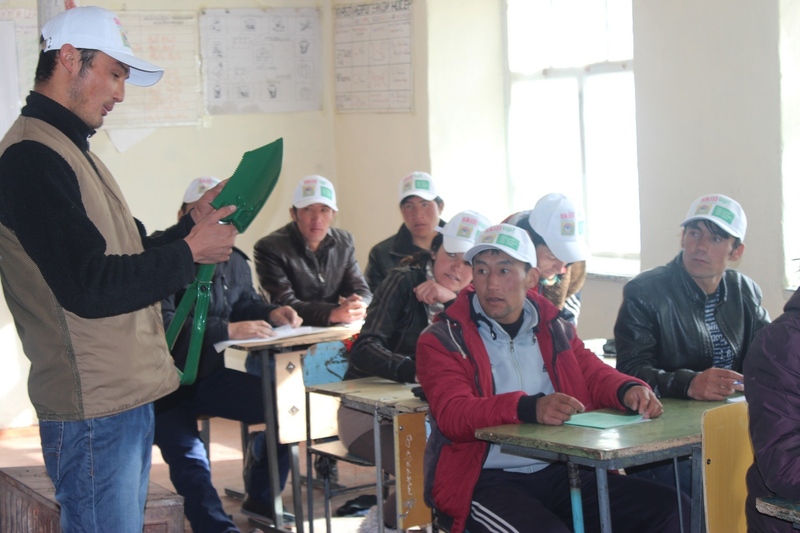 Such trainers like Rustambekov Gulbek, Qadirov Ergash, Djahonamo Abdurahimova, Zafar Azizbekov conducted trainings of a good quality. Just from the beginning of the program 24 professional short-term courses were conducted in two target districts covering 386 participants, including 197 women.